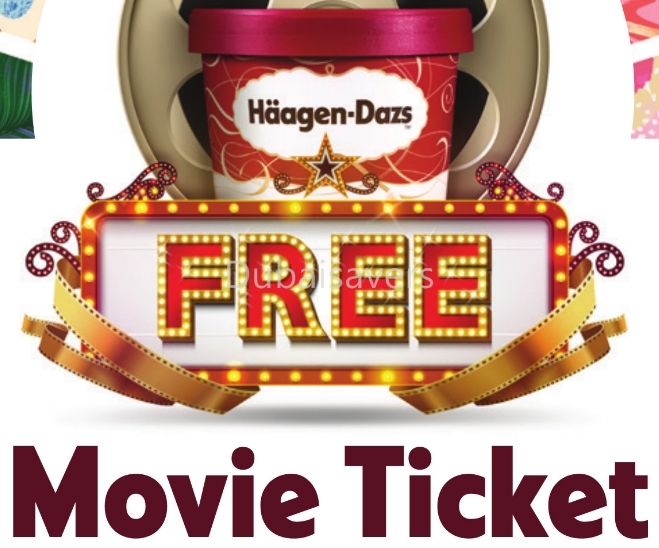 There’s a pint of Haagen Dazs coming your way with a free movie ticket. Häagen-Dazs has been making ice cream like no other since 1961. The founder, Reuben Mattus’ vision was to make the best ice cream in the world using high quality, carefully selected ingredients. … see more..